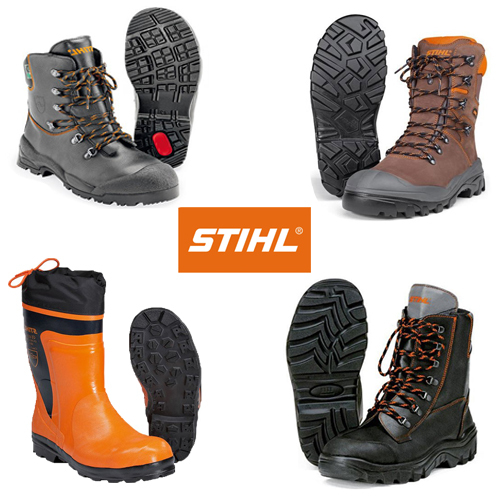 Sturdy, durable boots should be an essential for any tradesperson. 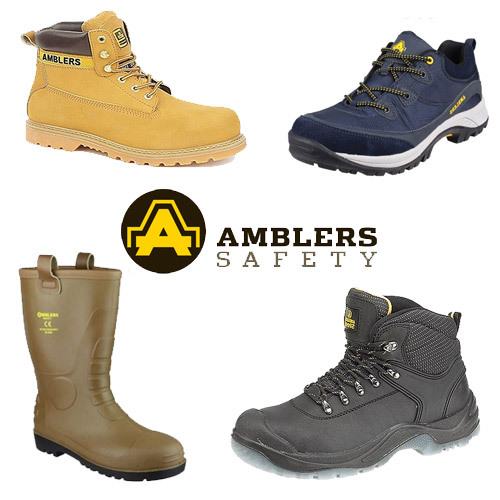 Your shoes need to be able to withstand heavy traffic and a lot of time spent on your feet, so it’s important to invest in worker boots which you can rely on. Here at CNS Powertools, we can help. 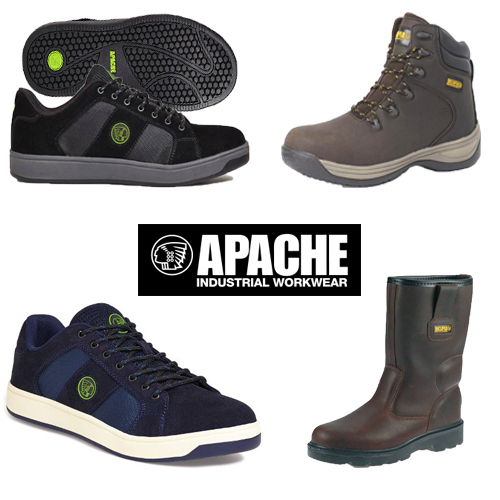 We’ve compiled a selection of high quality worker boots and trainers from leading work clothing manufacturers. With so many different colours and styles to choose from at prices varying from less than £20 to almost £100, we can provide something for all tastes and budget. 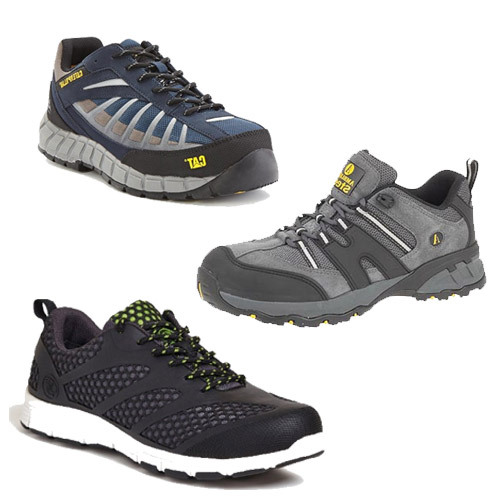 Browse our range to choose from simple steel cap toe safety trainers, heavy duty, water-resistant boots from Mikita and many other designs. 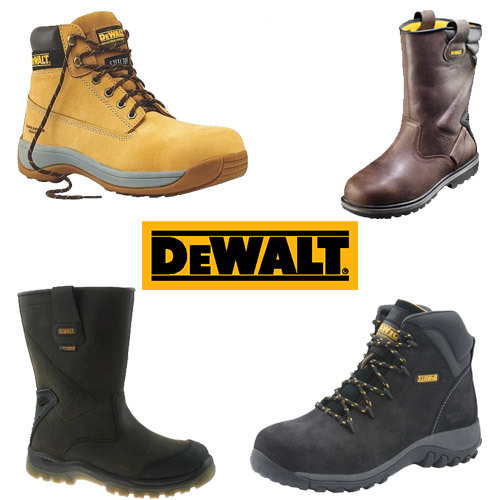 Carefully manufactured from high quality natural and manmade materials, these boots all provide fantastic durability and quality. 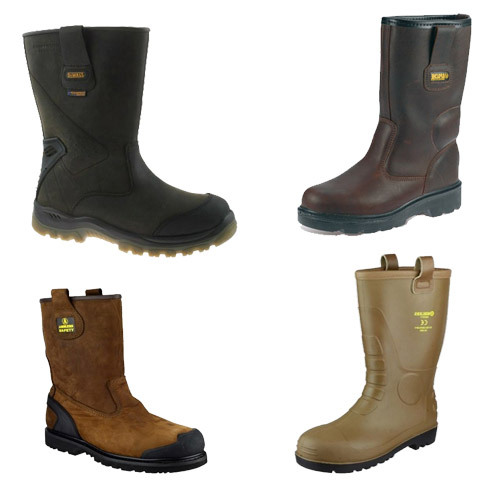 CNS Powertools are able to deliver worker boots throughout the UK, and free delivery is available on some items. For more information about any item, please click on a listing below.